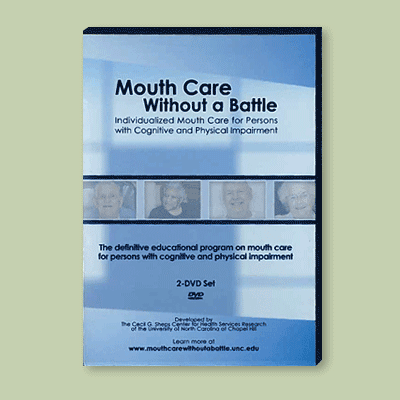 Mouth Care Without a Battle© is an evidence-based approach to person-centered daily mouth care for persons with cognitive and physical impairment. 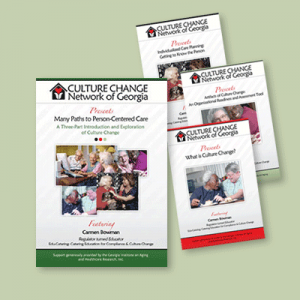 Developed by the research group that brought you Bathing without a Battle©, Mouth Care Without a Battle combines best practices in oral hygiene with proven techniques to overcome resistance to care among persons with dementia and related conditions. 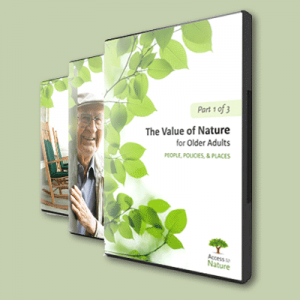 Poor mouth care causes as many as half the cases of pneumonia in nursing home residents and other people with physical and cognitive impairment. Bacteria that cause pneumonia live in dental plaque, from which they’re released into the saliva and then aspirated into the lungs. This is no small problem, as over two million episodes of nursing-home acquired pneumonia occur every year, many of which require hospitalization and result in death. Recent research indicates that as many as half of these infections — and deaths — could be avoided with good mouth care.